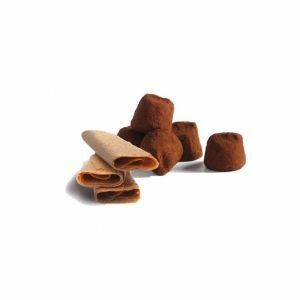 Discover in more detail our essential flavour: “the french cacao truffle with hazelnuts”. 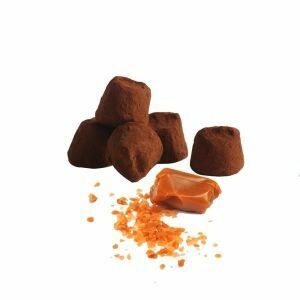 A cocoa truffle sublimated by carefully selected roasted hazelnut flakes, which make it a tradition, an incomparable product. Once again, Chocolat Mathez knows how to combine flavours, create alliances and satisfy the taste buds of the most discerning gourmets. 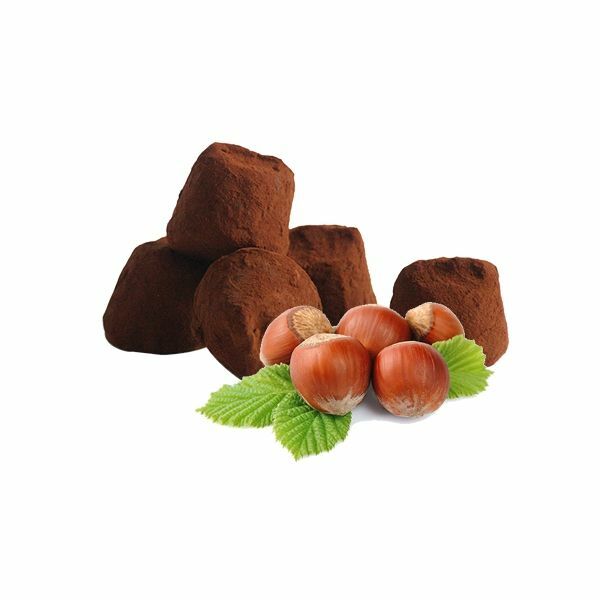 With the hazelnut French cacao truffles, choose quality and delicacy. A unique sensory experience, to offer and consume without moderation. 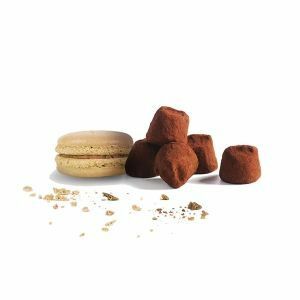 Let yourself be transported by the delicacy of this creamy truffle with its hazelnut splinters. 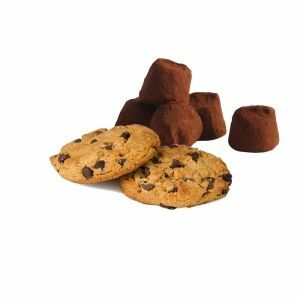 The crunchy hazelnuts and the melting of the truffle with cocoa ensure a perfect marriage. 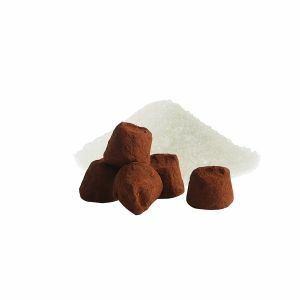 Concerned about respect for the environment and biodiversity, Chocolat Mathez translates this sure value into an “organic-fairtrade” and “palm oil free” recipe.